Every year I do a series on Mothers Day but this year is different. 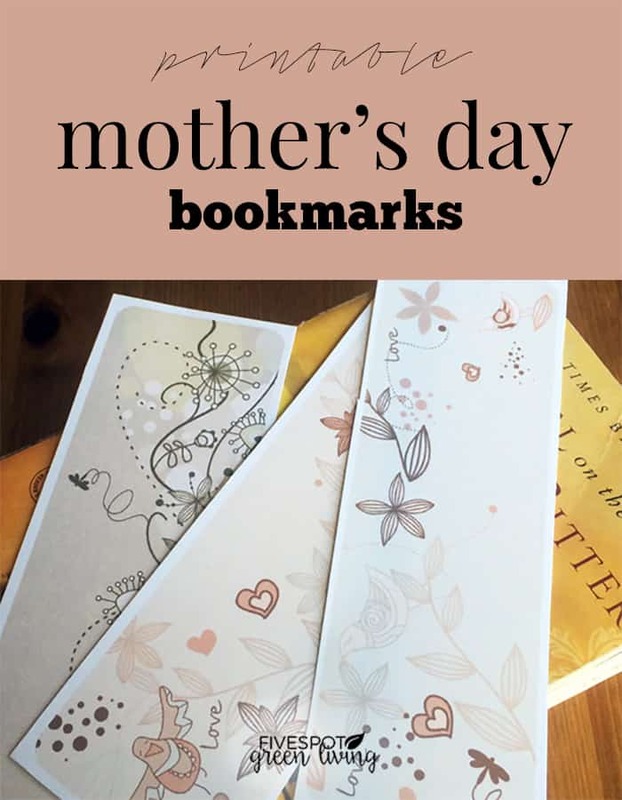 I am offering these pretty Mothers Day bookmarks that can be printed out and given to your mom as a simple and inexpensive gift. This is my first year without my mother. I am trying to keep my head up but suddenly it’s in my face. All. The. Time. Of course I am grateful I had someone to call my amazing mom for 38 years. I am lucky. So blessed and fortunate to have someone who could teach me right from wrong. 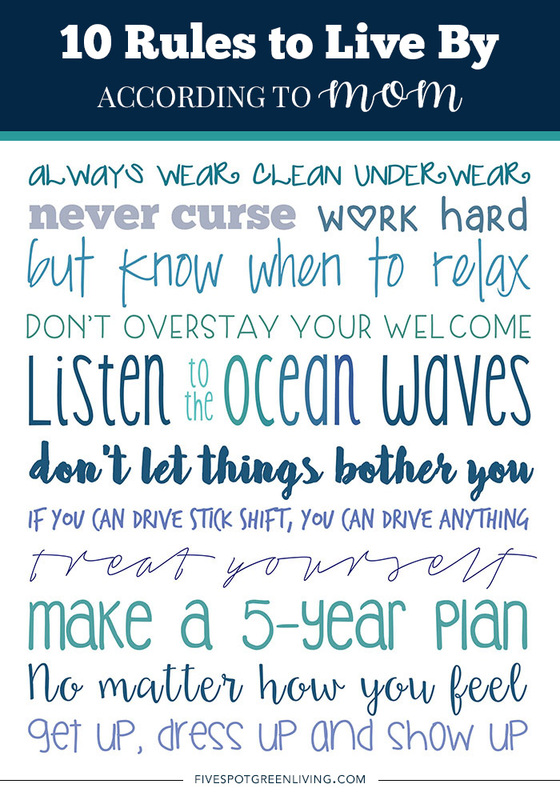 Top Rules to Live By like how to drive a stick shift and to always be assertive. I’m not sure who to give these bookmarks to. I think I will send them to my aunt who has always been there for me, even when her life has been crazy. I was resentful when she tried to step in after my mother died, but I am actually very thankful now that she did. If she didn’t step in and take over a lot of the planning and logistics, I am not sure if things would have been completed. I am quite sure I wouldn’t have made it this far in one piece had she not been a phone call away in my darkest times. 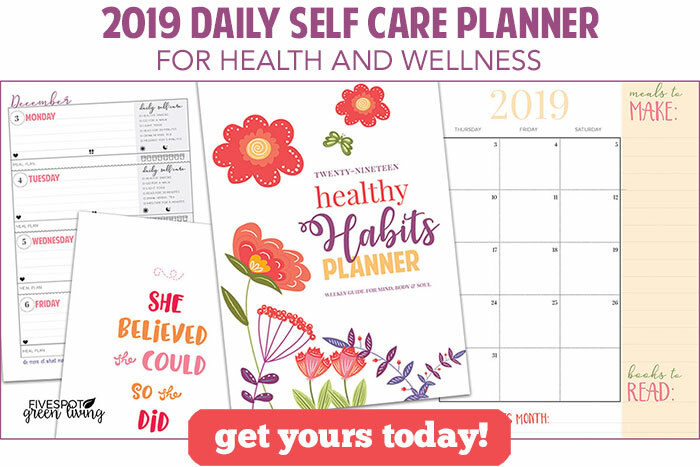 Click here to download the large printable image. It will download automatically. What plans do you have for your Mother’s Day? Do you keep it simple or go big? Linking up at Just a Girl and Her Blog and Living Well Spending Less! How cute! Loving the designs. Thanks for sharing with us at the Family Joy Link Party! 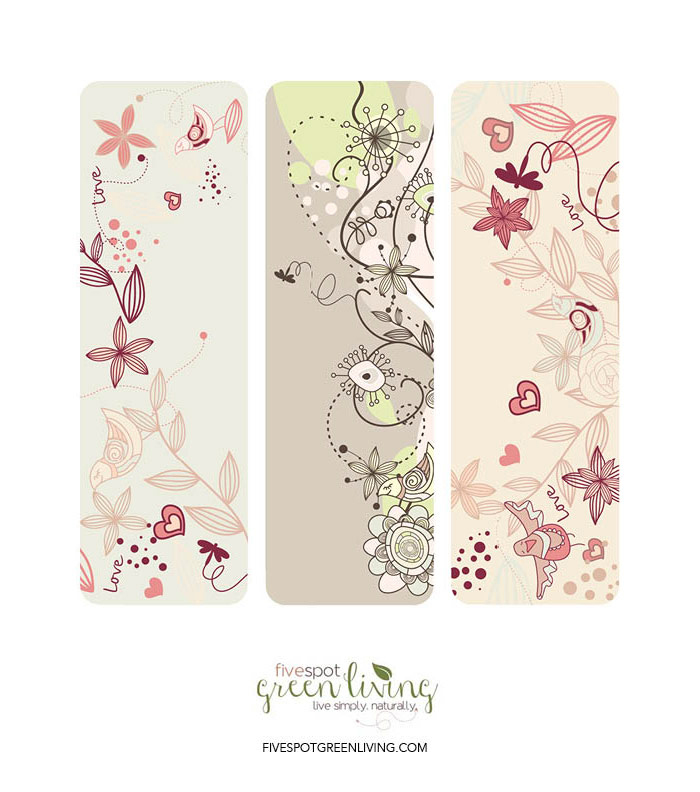 Love these, so pretty and perfect for Mother’s Day. Thanks for sharing your creativity at DI&DI. Thanks Katherine! I’ll be sure to share! Great idea, especially when paired with a great new book. Visiting from Thrifty Thursday party. My daughter and I were just talking about bookmarkers. Your post is right on time. I’ll download them and print them. Thanks for sharing on Sunday’s Best. 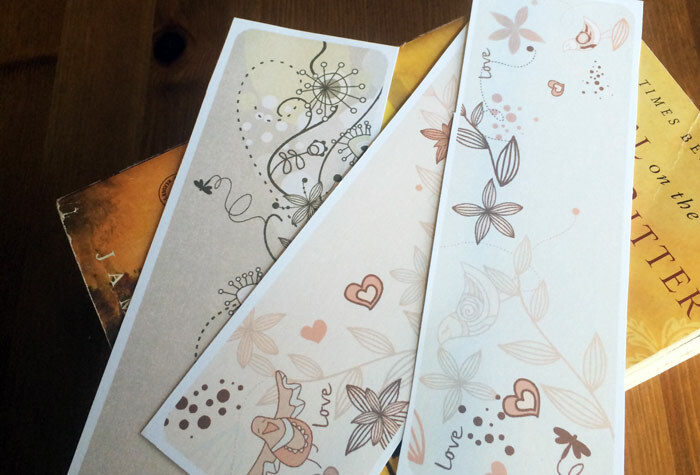 I love your Mother’s Day printables. I will be featuring them in my Mother’s Day Gift Ideas at Merry Monday on Sunday at 6pm pst. Hope to see you at the party.